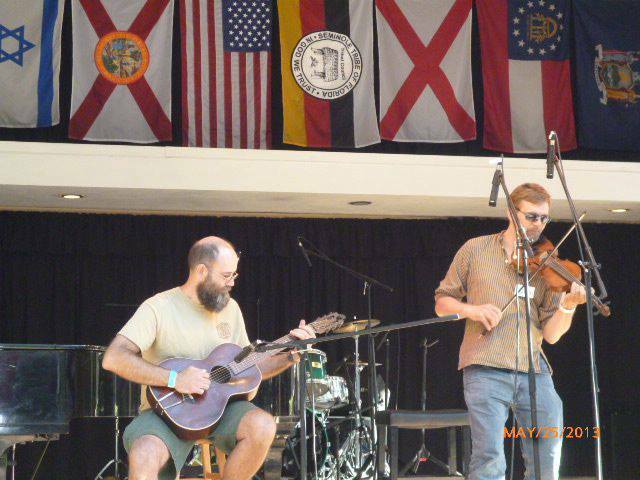 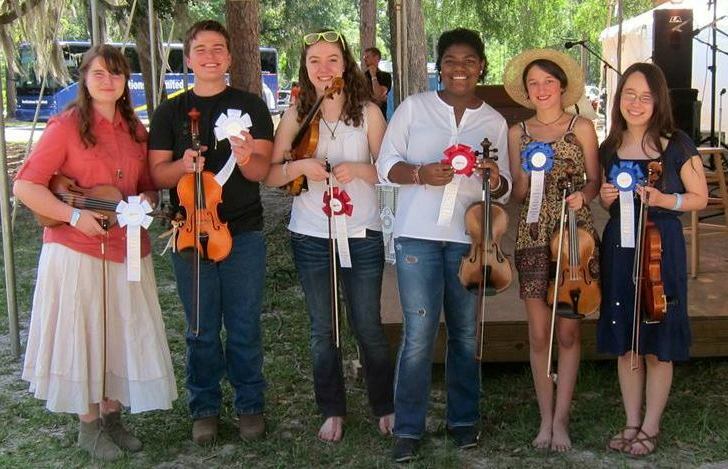 Held at Santa Fe High School in Alachua, Florida. 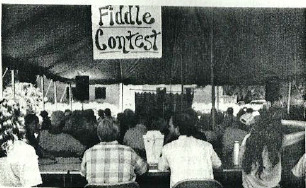 Judges from the 1989 contest. 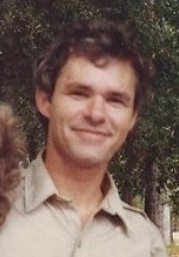 A young Junior participant from 1990. 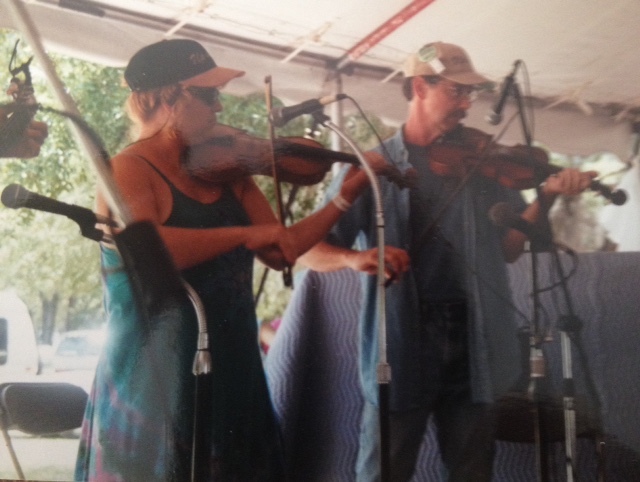 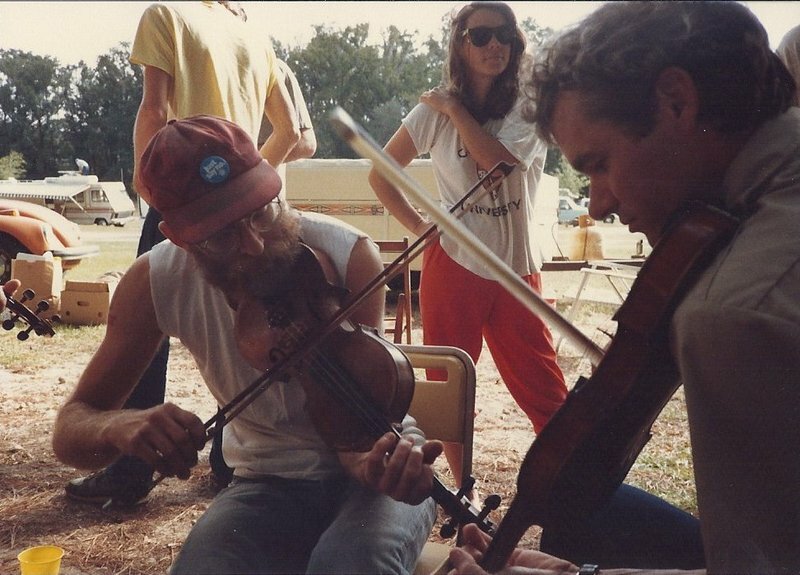 JU Lee and Lloyd Baldwin, circa early 1990's. 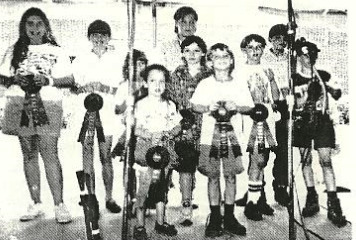 Winner from the 1994 competition. 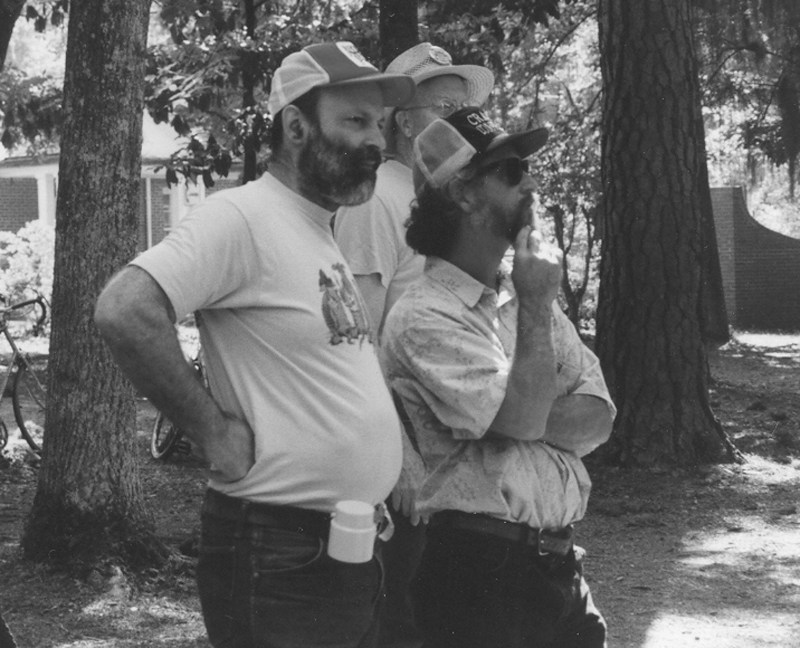 Hank Tayor & Madelon Horwich in 1994. 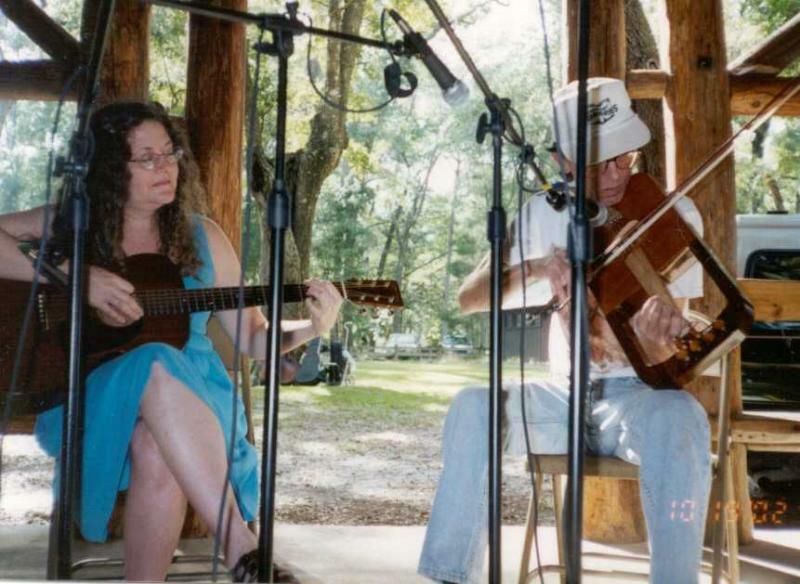 Ian Malinowski & Kathy Aagar, 1995. 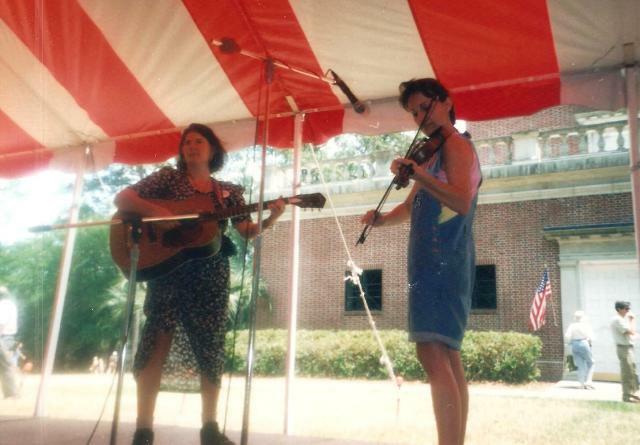 Kay Van Treese competes in the 1995 contest, backed up by Mary Cox. 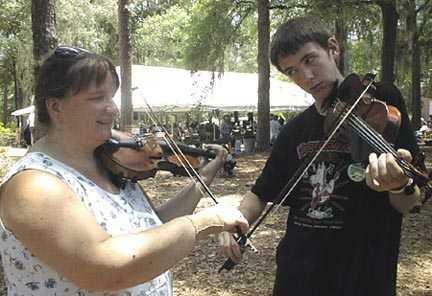 Sharon Hartmann & Andy Thomas compete in the Twin division in 2000. 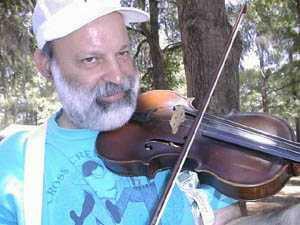 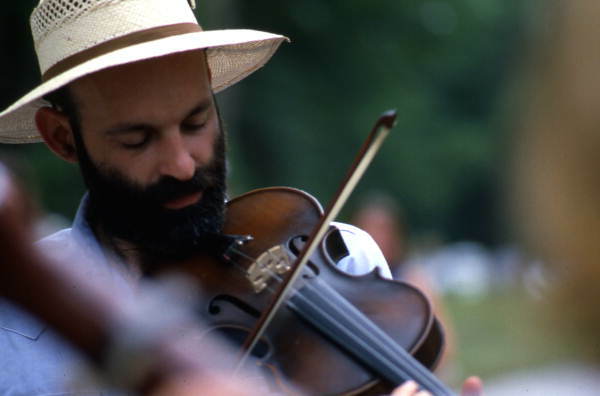 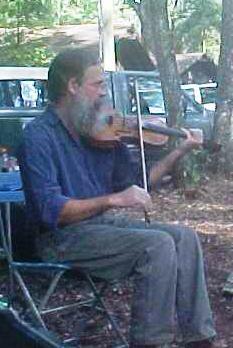 Contest winner Lloyd Baldwin in 2001. 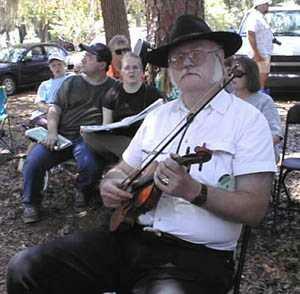 Jack Shuster waiting for his turn in the contest, 2002. 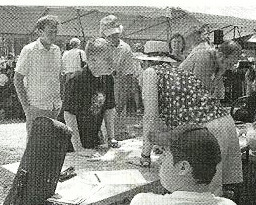 Contestants signing up at the 2005 contest. 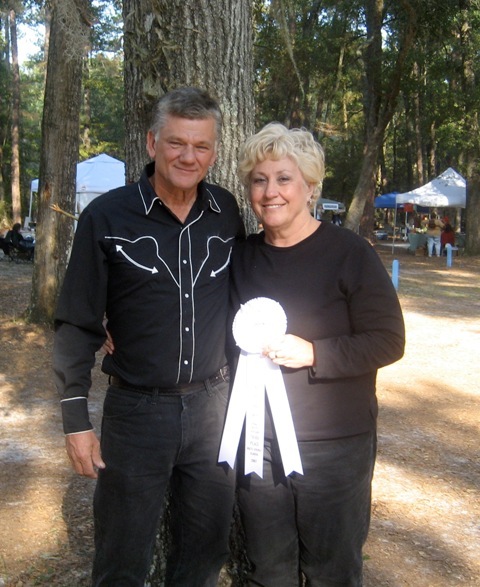 Lynn Brainard and her accompanist at the 2007 contest. 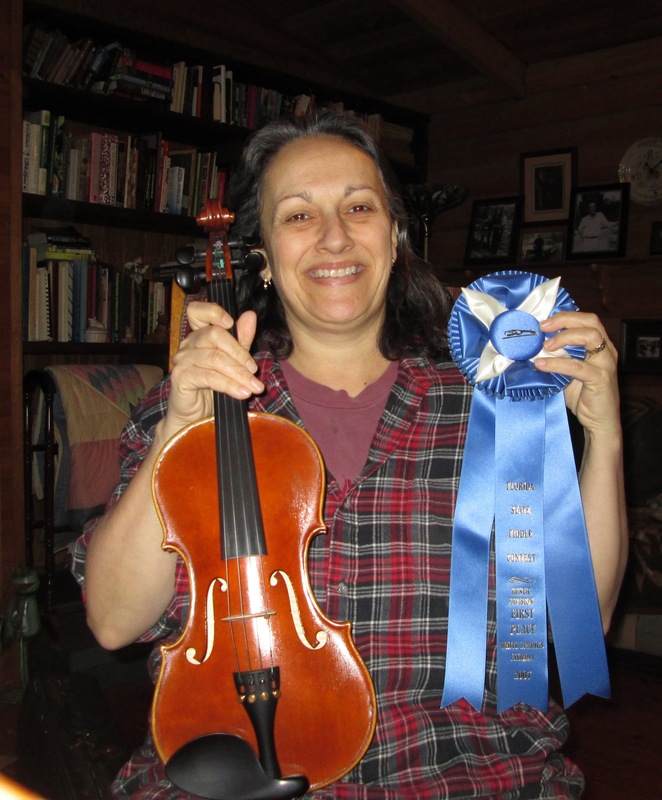 Kay Van Treese with her 1st place Rustic ribbon from 2007. 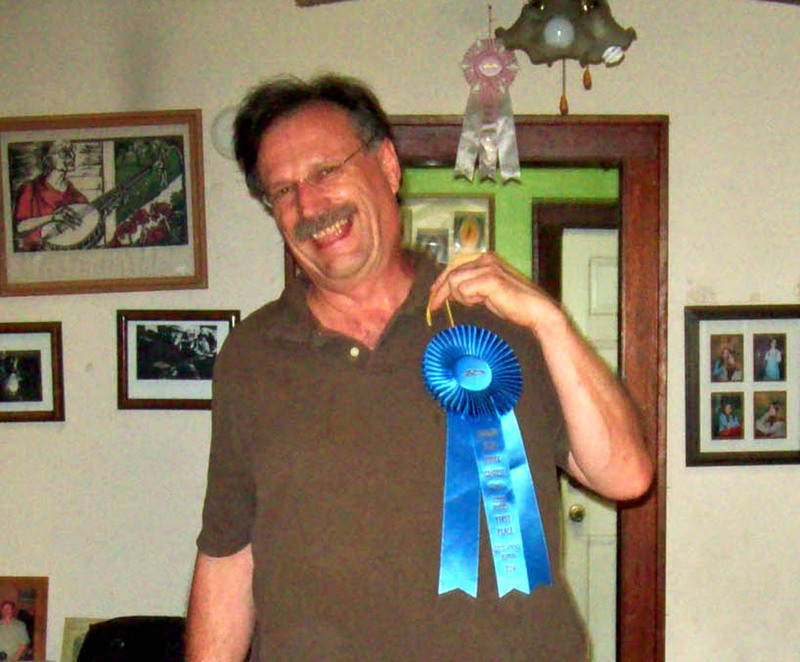 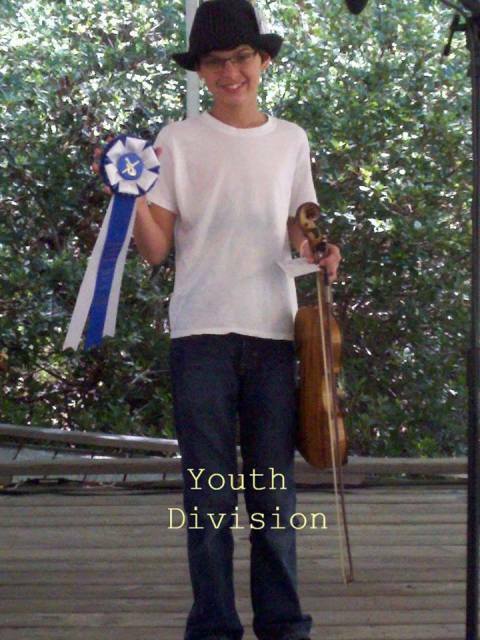 Kerry Blech with his winning 2008 Rustic division ribbon. 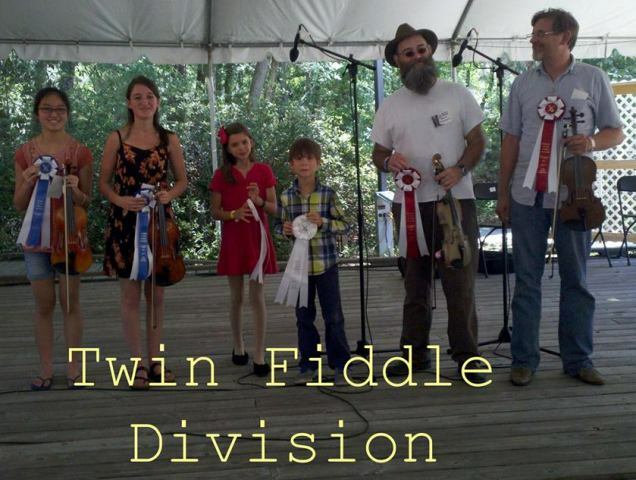 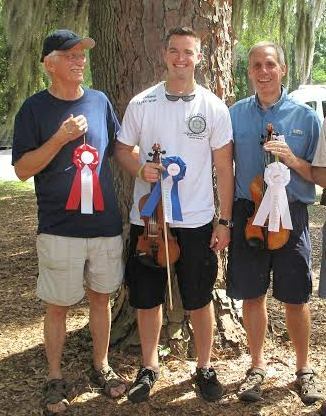 2010 winners from the Twin division. 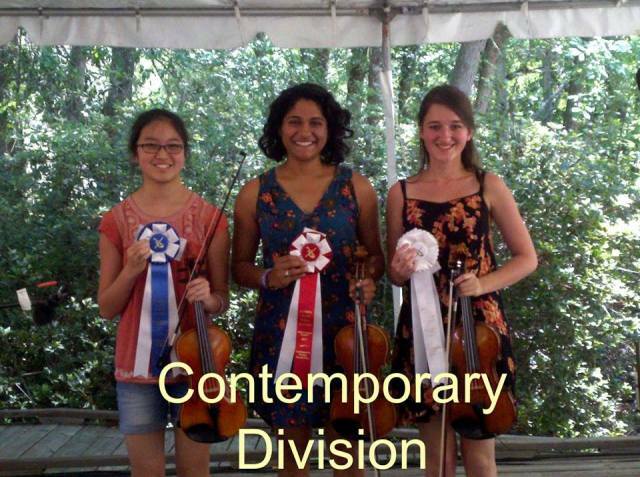 Aisha Ivey competing in the 2010 Contemporary division. 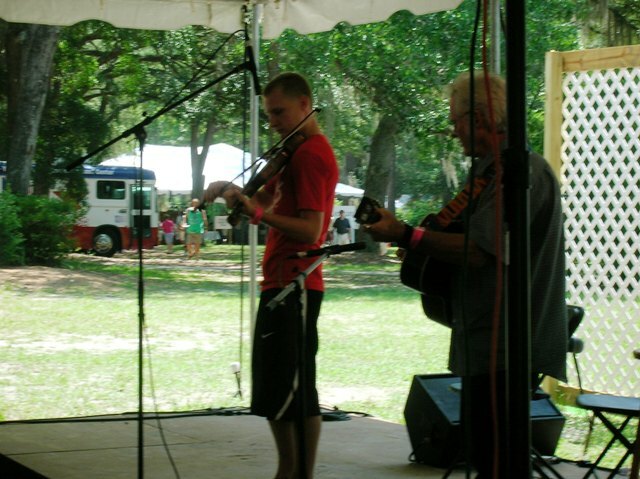 Lee Staley backed up by his dad, Tom Staley in 2010. 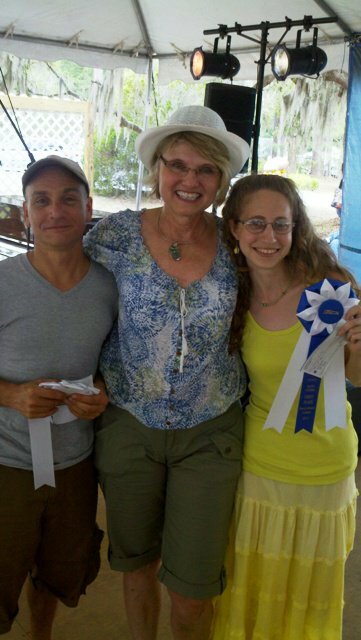 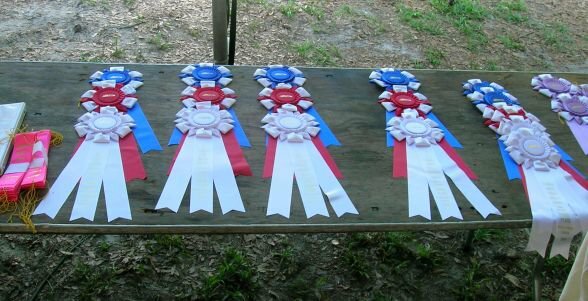 Come on out and win a ribbon! 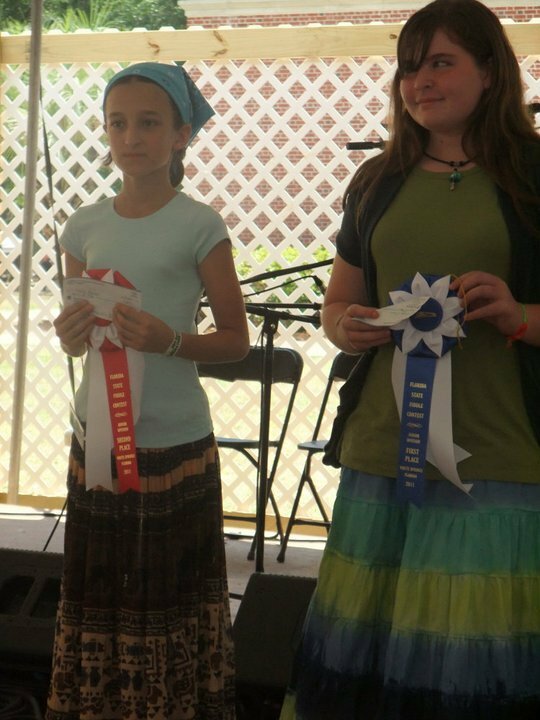 Tekla Mendez and Michelle Pohnert, 2011 winners in Junior division. 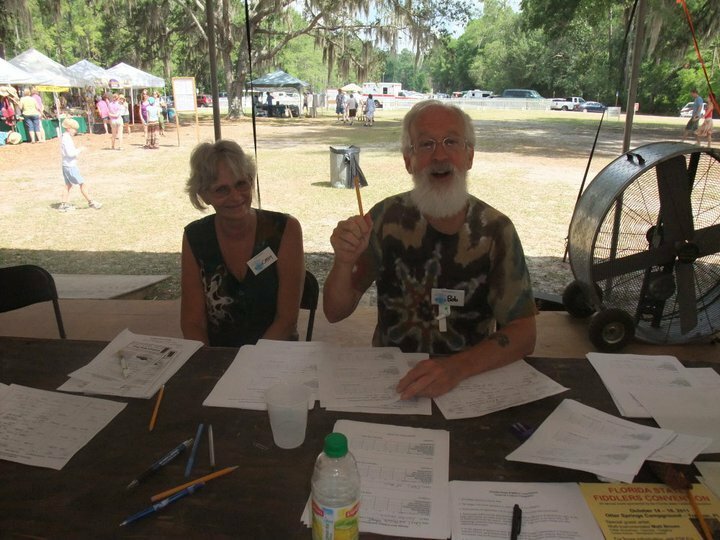 Volunteers Bob & Kathy Murphy at the sign-up table in 2011. 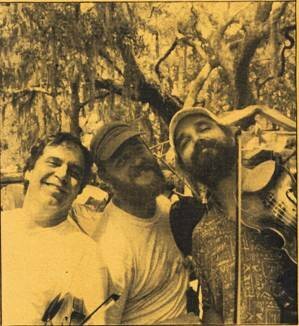 Next! 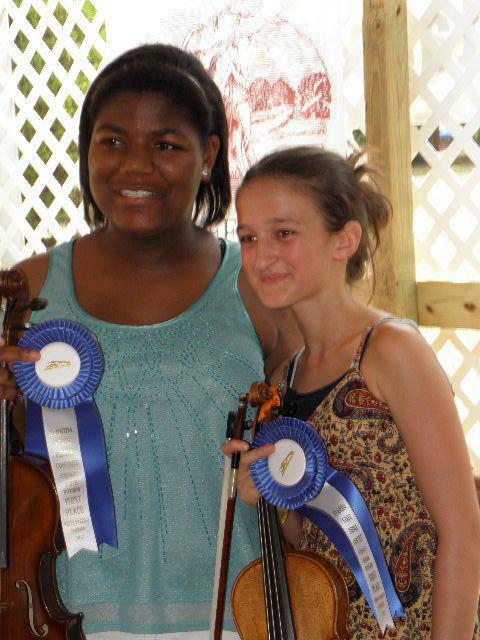 2012 Twin division winners, Danielle DiUlis & Kayla Williams. 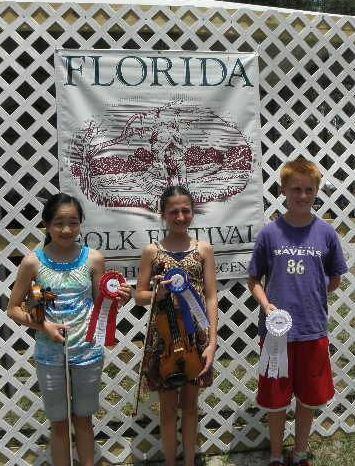 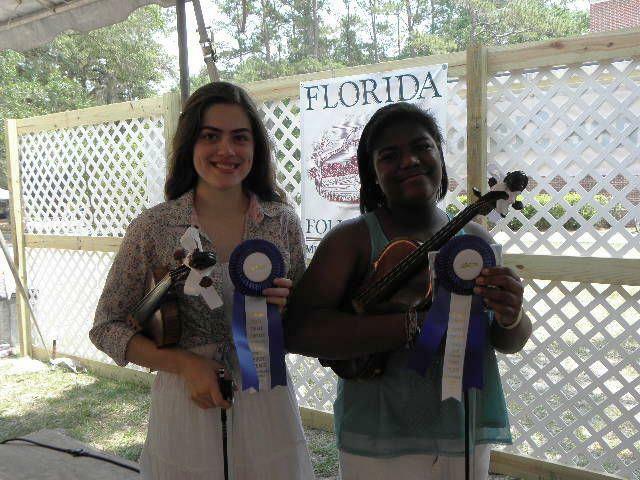 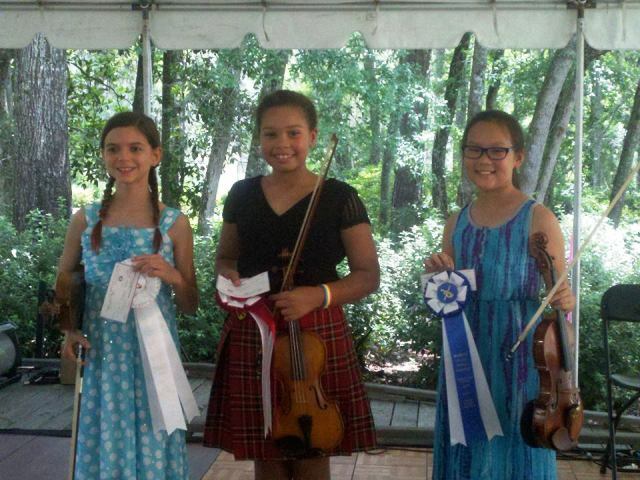 2012 Youth & Junior winners, Kayla Williams & Tekla Mendez. 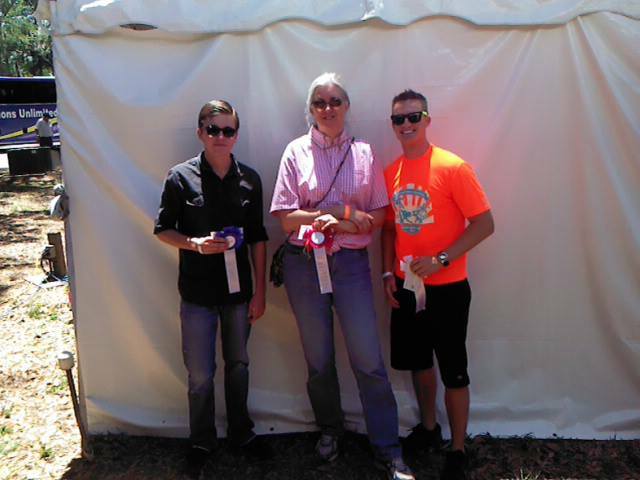 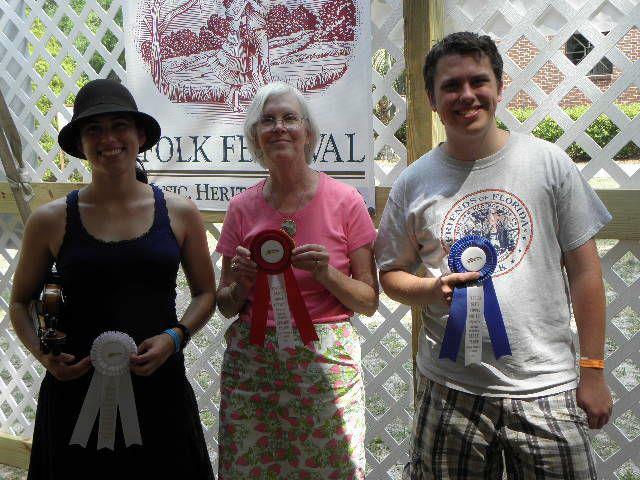 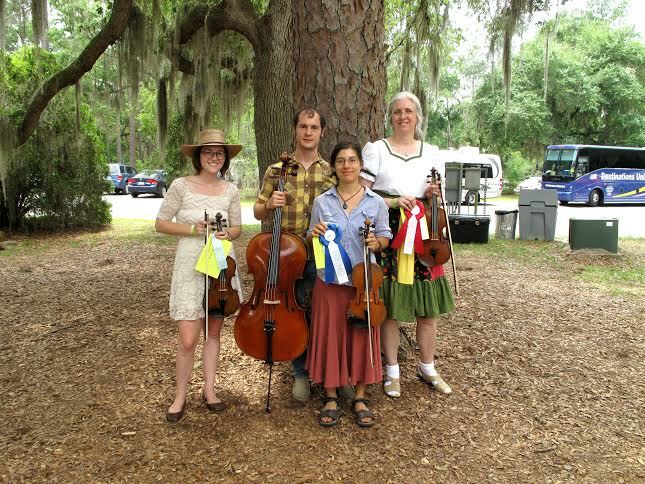 2012 Rustic winners Katrina Dickens, Jane Scott & Matthew Morse. 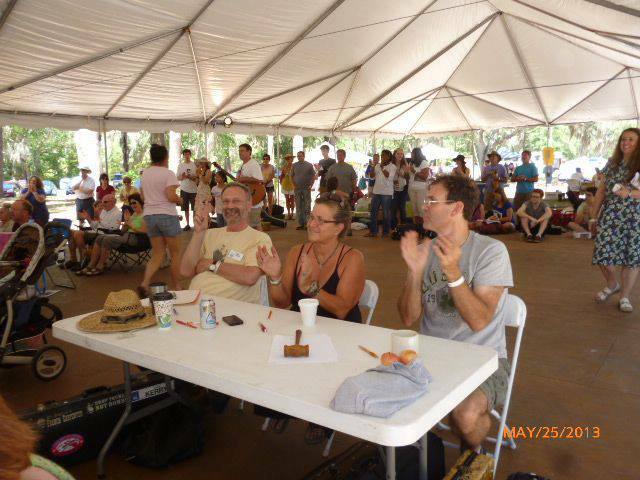 2013 judges, Kerry Blech, Sharon Hartmann & Jonathan Hodge. 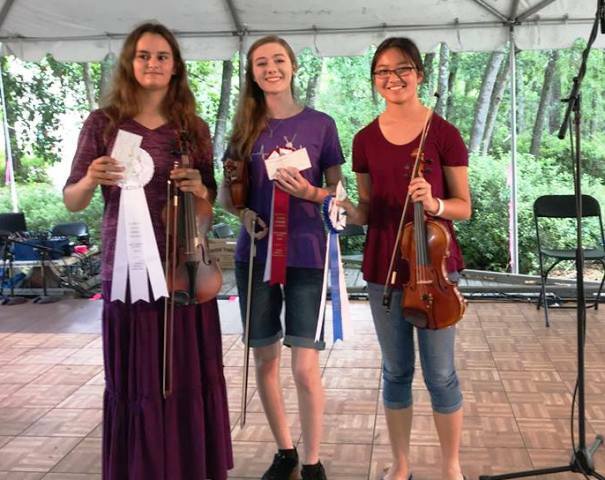 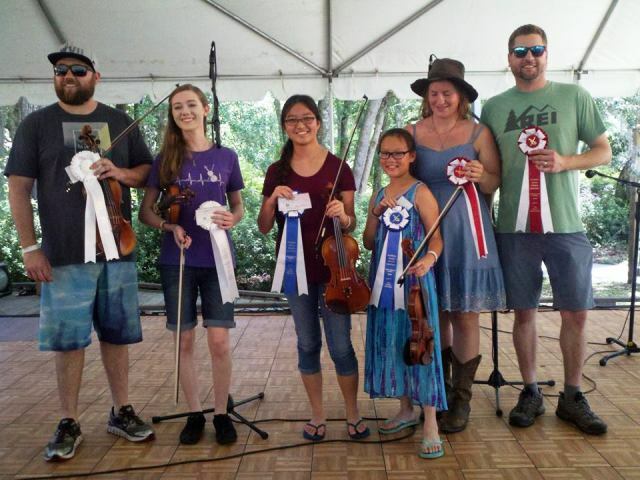 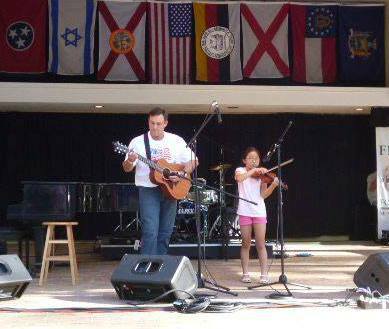 First place winners get to perform on Main Stage on Saturday night! 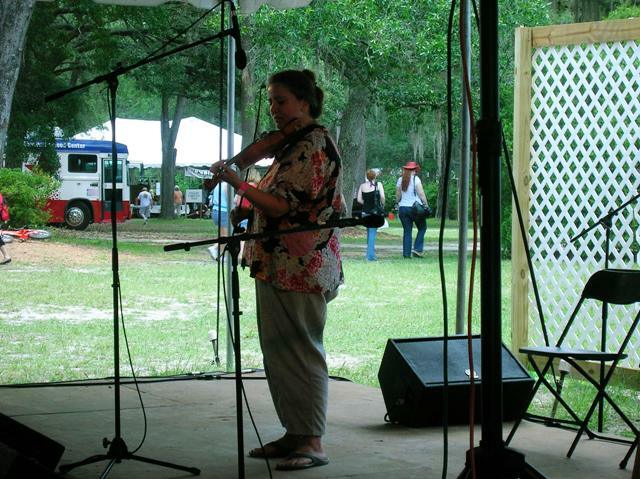 More Main Stage action on Saturday night. 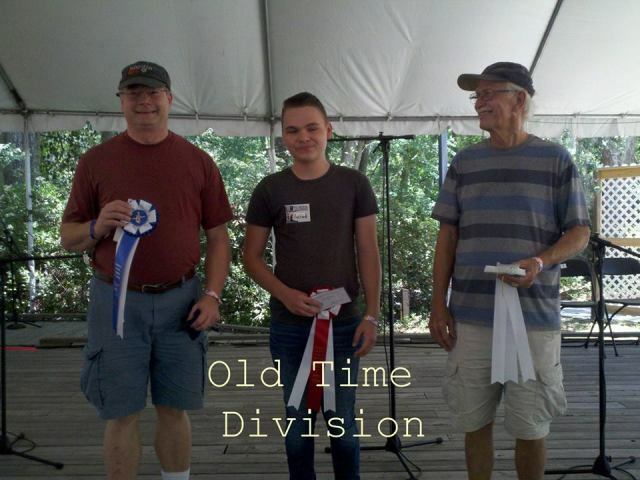 2014 Rustic division winners, Allen Hood, Seamus Murphy and Chuck Levy. 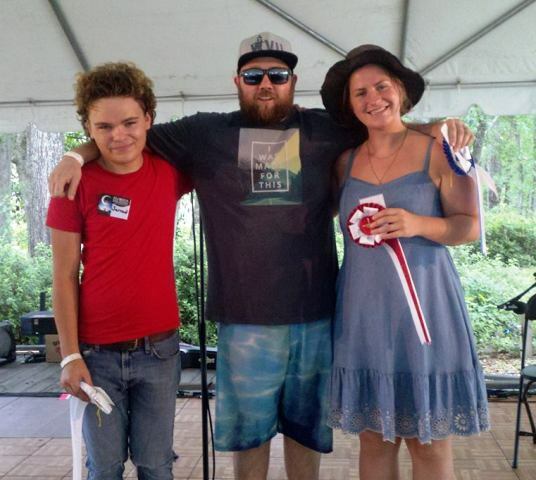 Friendly competition in the 2014 Rustic Division. 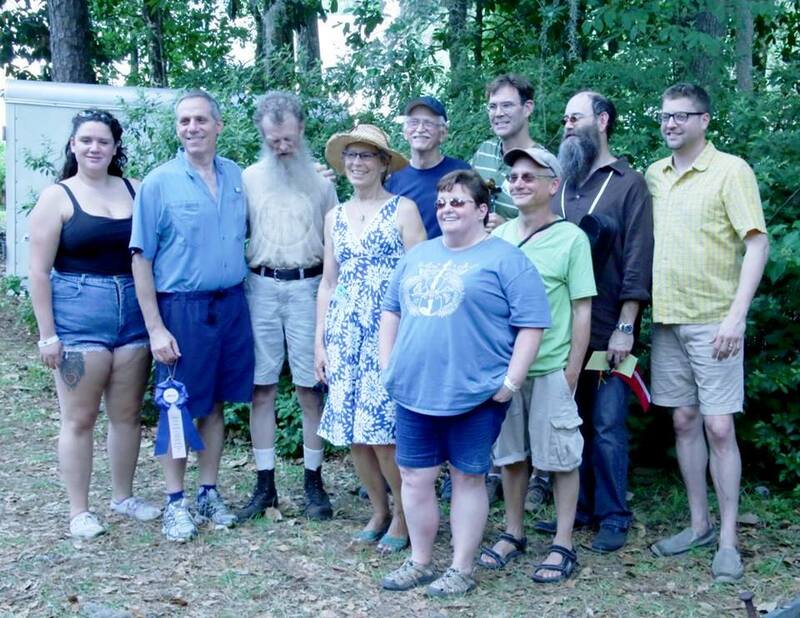 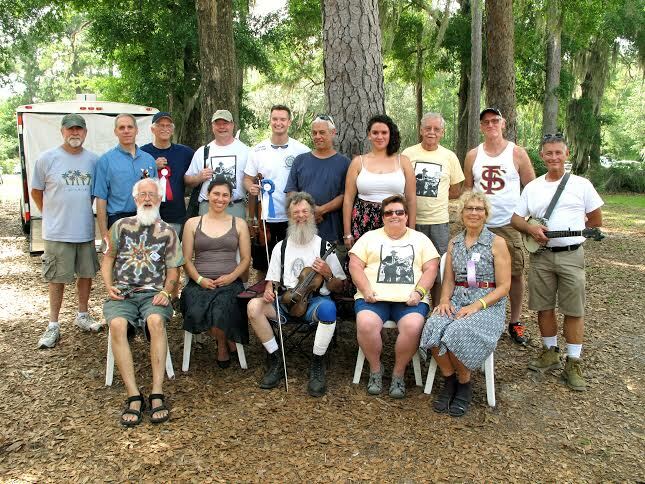 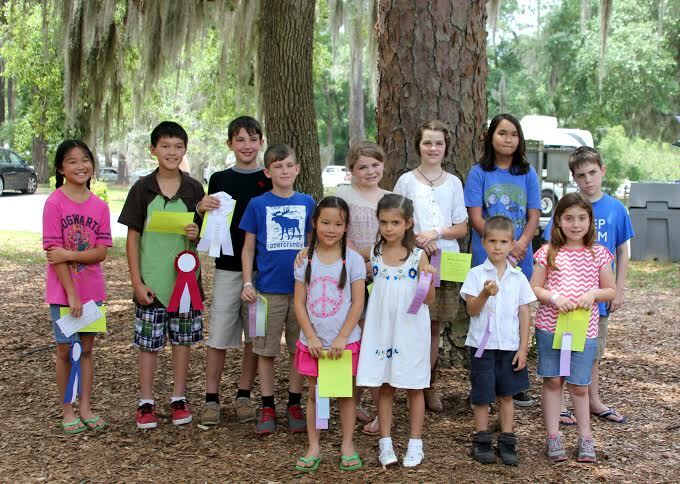 Some of the competitors and judges from the 2015 contest. 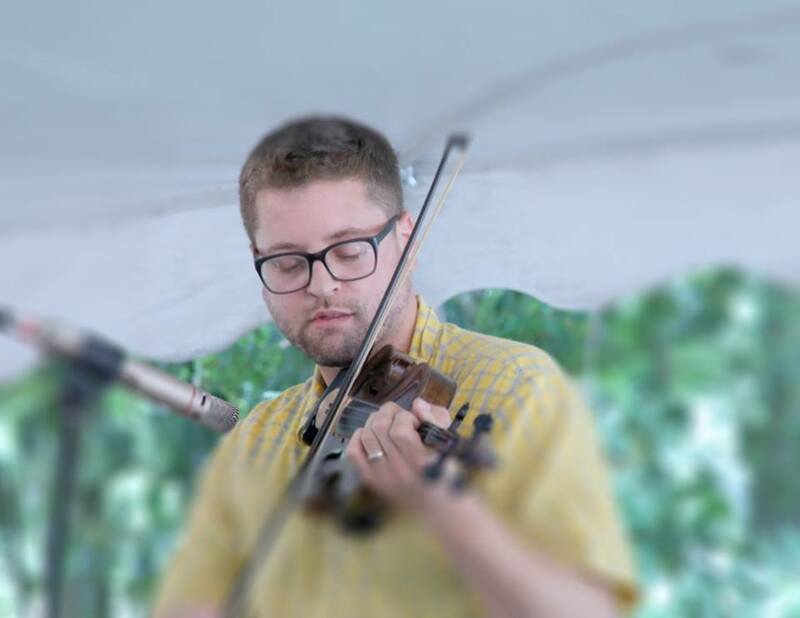 William Colledge competing in the 2015 contest. 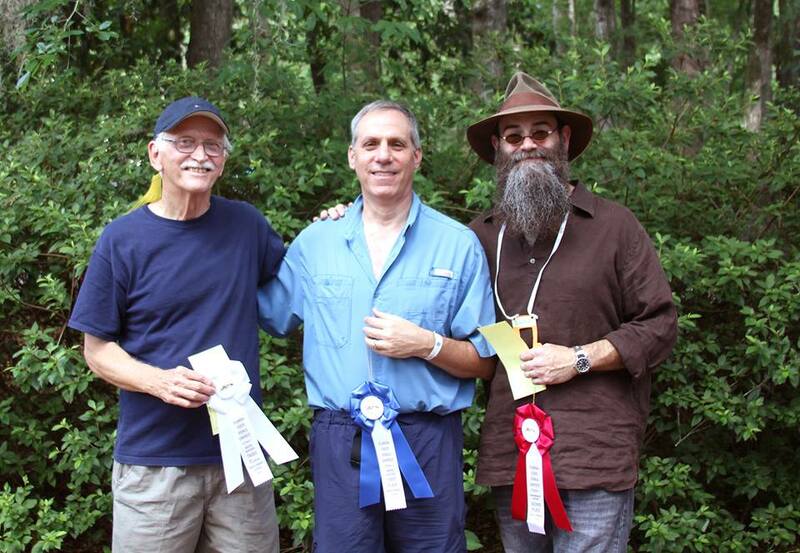 2015 Rustic Division winners (l-r) Allen Hood (3rd), Chuck Levy (1st) and David Strickland (2nd). 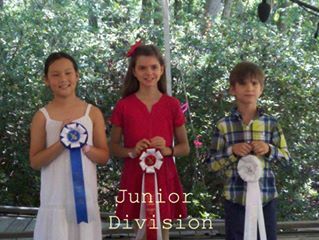 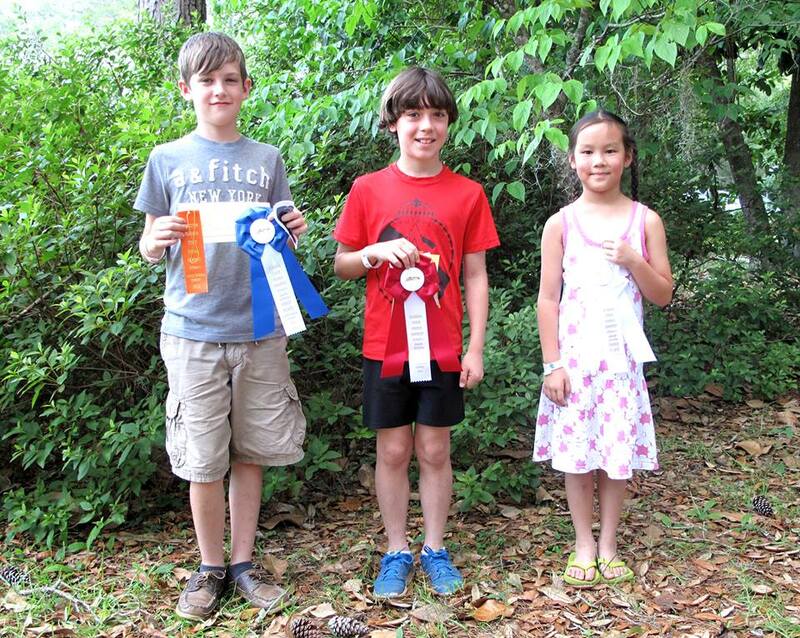 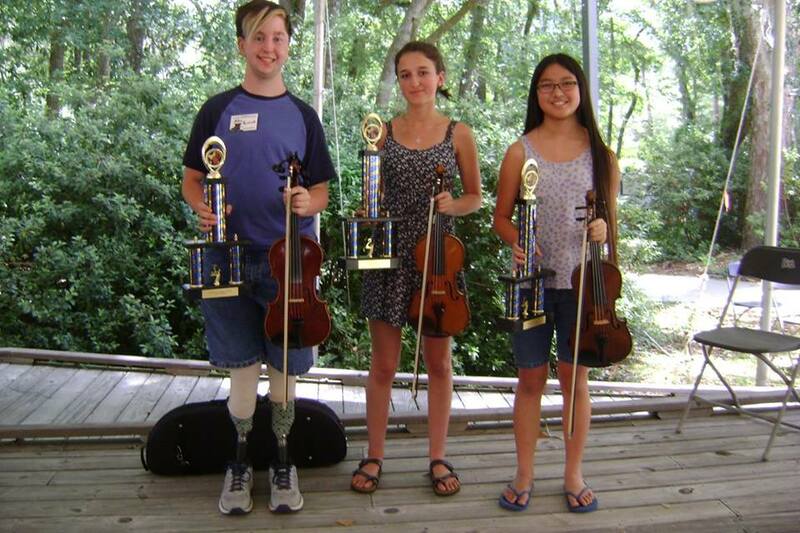 2015 Junior Division winners Aidan Messina, Fillipo Aldrorandi-Reina, and Emma Biesack. 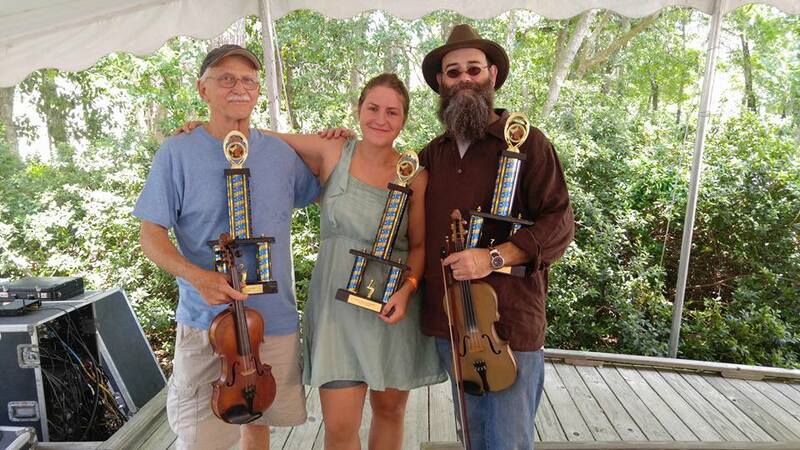 2016 Old Time winners Allen Hood, Abigail Gruber and David Strickland. 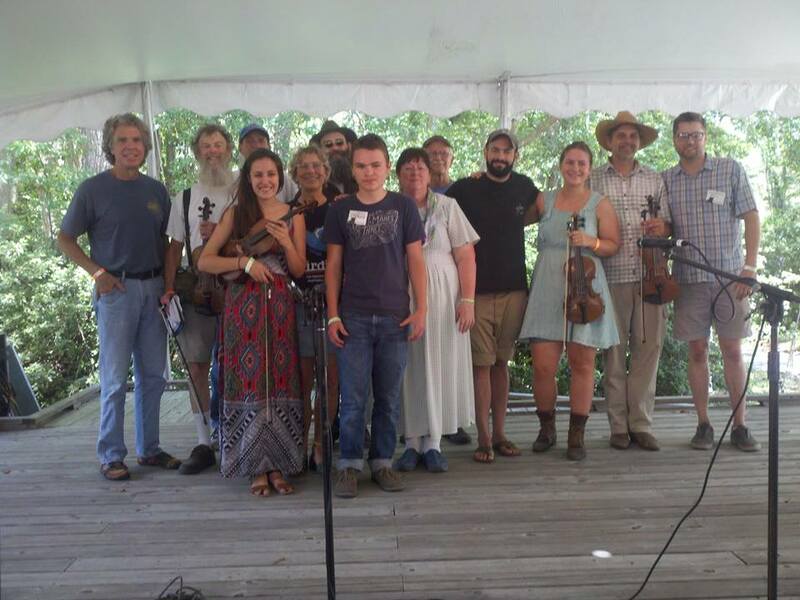 2016 Old Time division contestants, all so talented!